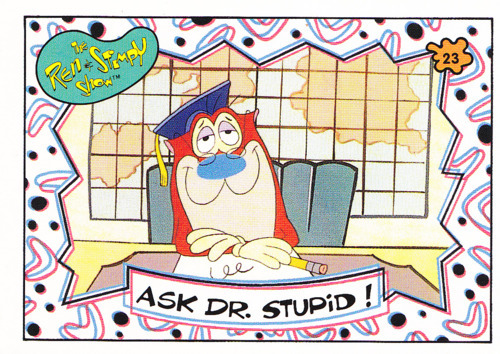 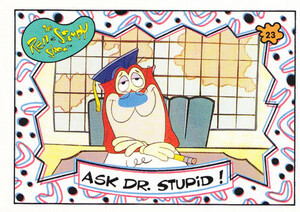 Ask Dr. Stupid with Stimpy. . Wallpaper and background images in the ओल्ड स्कूल निकलोडियन club tagged: photo nickelodeon.